This book is an inspirational exploration of the signs and symbols of a wealth of global cultures from ancient times to the present day. It brings together some of the world's most potent sacred images under three categories - peoples, religions and mysteries. 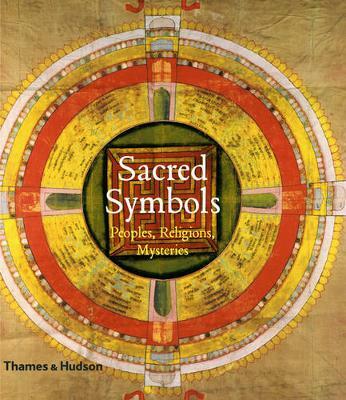 Through an incredibly rich array of fascinating images drawn from ritual, myth and the natural world, Sacred Symbols reveals the quintessence of a multiplicity of beliefs and experiences. It is the perfect introduction to the timeless wisdoms of humankind.